Thanksgiving. A national holiday on some countries, celebrated for giving thanks on the feast, and of the preceding year. Made complete with fruits, like, apple, orange, pear, grapes and cherries, on a subtle yet elegant background, with some swirls and other decorations. Perfect for as greeting cards. 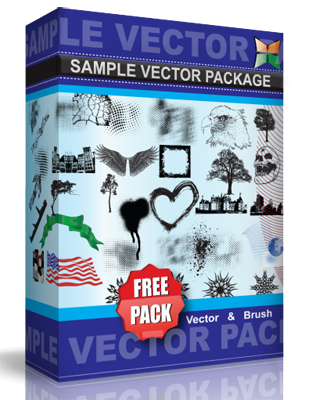 This vector is under Creative Commons Attribution 3.0 License.